Living as sons of God is our greatest inheritance. It is our birthright in Christ and is the truest thing about us. In my experience, this is the most important concept we will ever grasp as a Christ follower. The problem with fully embracing and living out of sonship is threefold. First, you and I relate to our Heavenly Father much like we relate to our earthly father. Second, most of us live like spiritual orphans. And finally, many of us are oblivious to the fact we have an enemy and we live in a world at war. This external force does everything within its power to undermine our sonship. 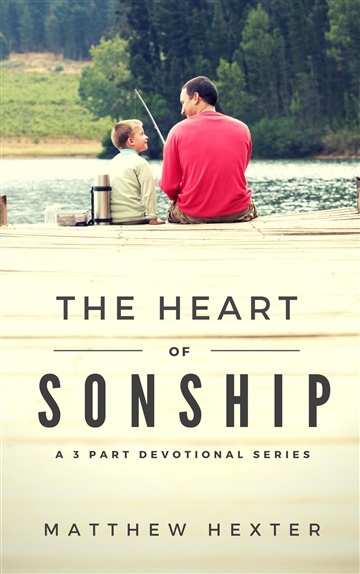 This devotion looks at these three aspects of sonship and provides thought provoking discussion questions along with additional references and resources to further explore the topic of sonship.